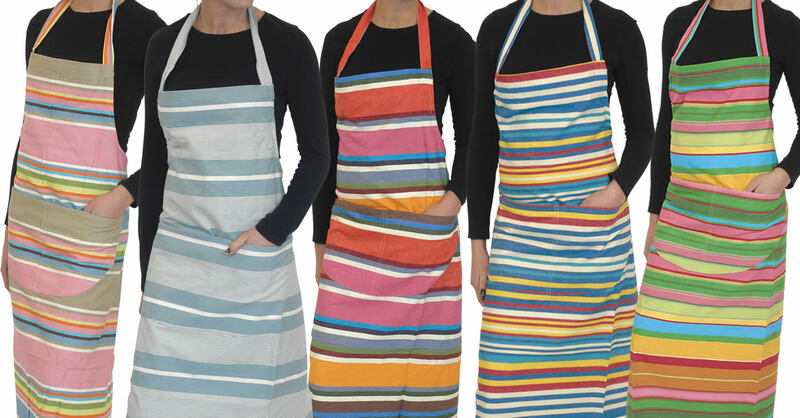 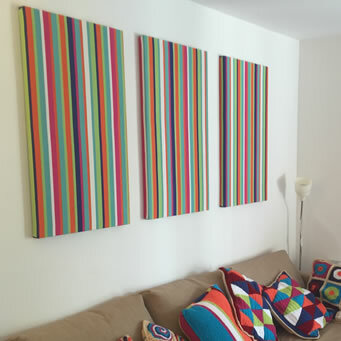 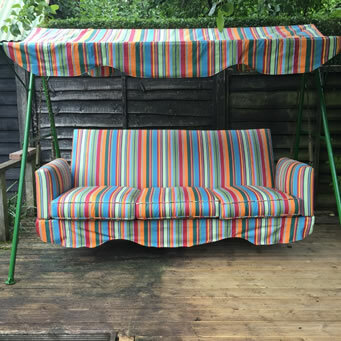 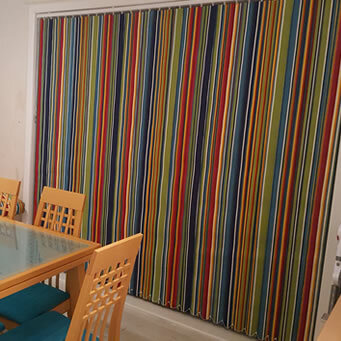 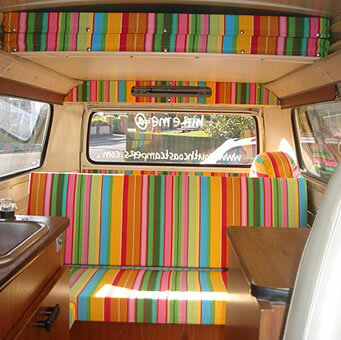 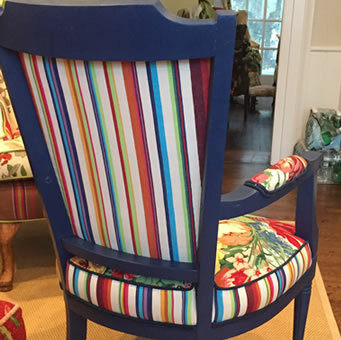 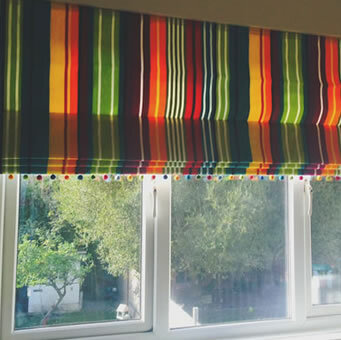 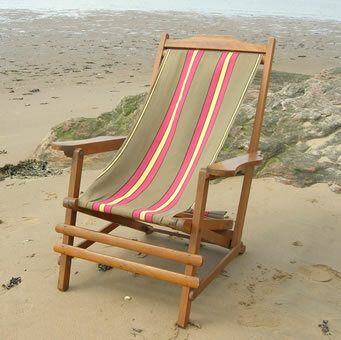 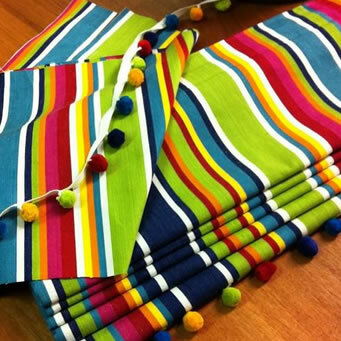 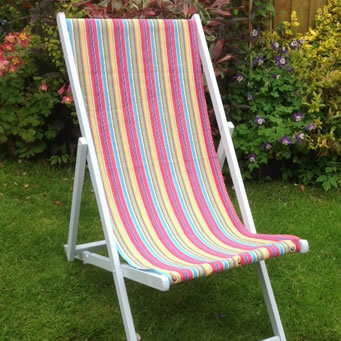 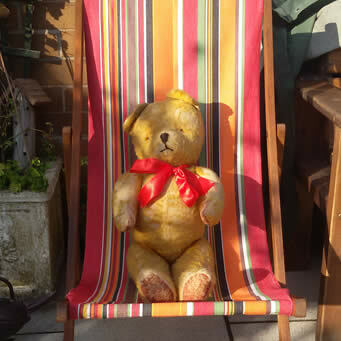 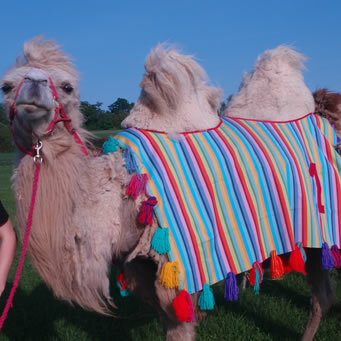 The Stripes Company incorporating Deckchairstripes are 'The Stripe Fabric Specialists'. 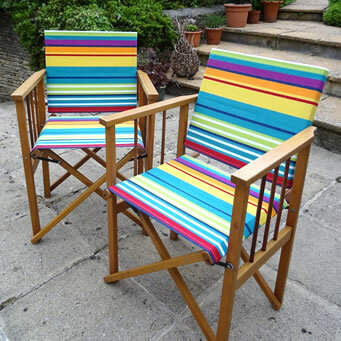 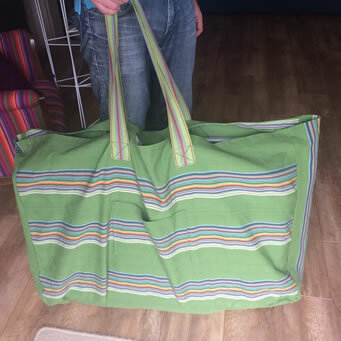 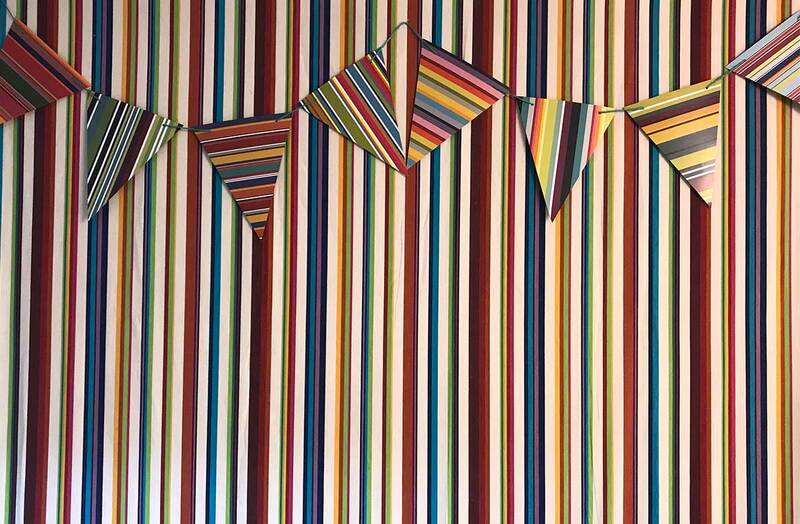 The Stripes Company formerly Deckchairstripes was conceived as a tribute to the Deckchair, reviving stripes in all the bold and beautiful brilliance of seaside, sports and leisure. 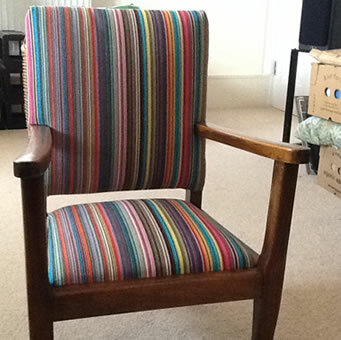 Delighted with my directors chair it is old but so loved.